Need to install additional power points? The Fawcett Group can help! From data cabling to switchboard upgrades, additional power point installations, to downlights and dimmers. We do it all! The Fawcett Group are here to assist you with all your electrical needs. When you choose us to fix your electrical issues, you will get the best service at a very competitive rates. Unlike any other electrical companies, we are more than happy to assist you with all types of electrical requirements, big or small. 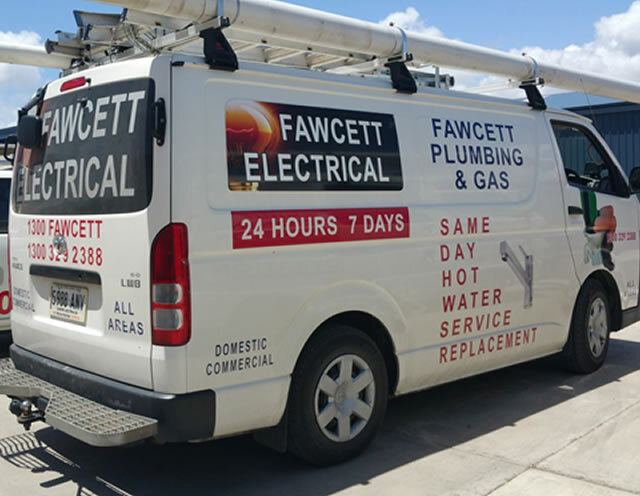 As a locally owned and operated business, the Fawcett Group are committed to deliver high work result, hassle-free experience and quality, we are ready to assess and complete all your electrical needs. When you have domestic or commercial work that needs to be done quickly, look no further than the local Sheidow Park Electricians at the Fawcett Group. No matter how big or small your job is, from power point installation to entire house rewiring – we can find the right solution for you. Call 1300 329 238 today! For an upfront, honest and a professional service from one of our friendly electricians in Sheidow Park. The Fawcett Group provides a professional service to property owners and tenants in Sheidow Park and the surrounding areas. We have developed expertise in a wide variety of domestic and commercial electrical repair and maintenance, earning us a reputation for superior workmanship and customer focused approach.